Axle manufacturers have a duty to include the best parts when making their products. That includes the leaf spring. A quality leaf spring is the heart of the suspension system, which is why so many axle manufacturers turn to EMCO Industries for their springs. We have been working with axle manufacturers for over two decades, and our leaf springs can be found on suspension systems at home and abroad. 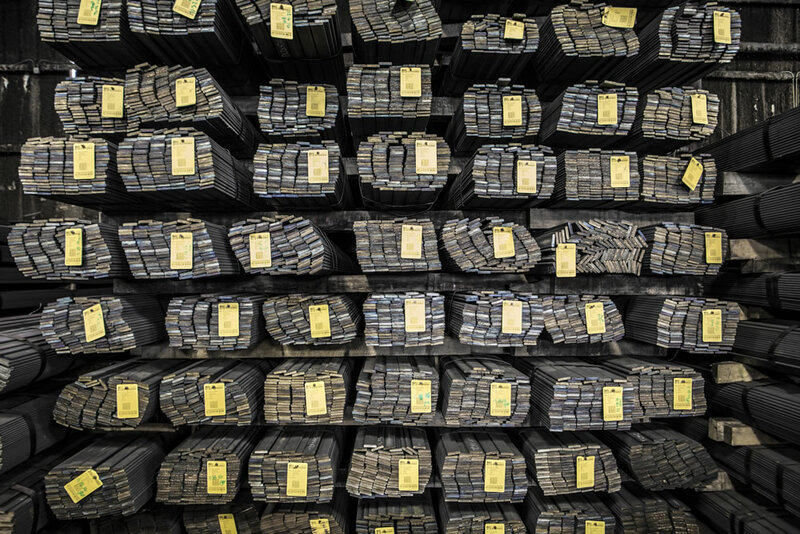 While some leaf spring manufacturers can’t meet the demands of filling high volume orders, EMCO Industries has two dedicated factories that can churn out large numbers of products. From our 75,000-square foot facility in Oklahoma to our 200,000-square-foot facility in China, our large staff can fill orders of any size. This includes items from our catalog or your own designs and custom designs. If you need a custom design or solution, our engineers will get to work to design, test, and implement the design for you. After it passes our rigorous testing, we will ship it to your facility. We pride ourselves on providing high-quality parts for axle manufacturers, whether those parts come from China or Oklahoma. In each instance, we are involved in every step of the process, from sourcing the steel to shipping the product to your door. This type of quality control lets us deliver the best in class quality every time. 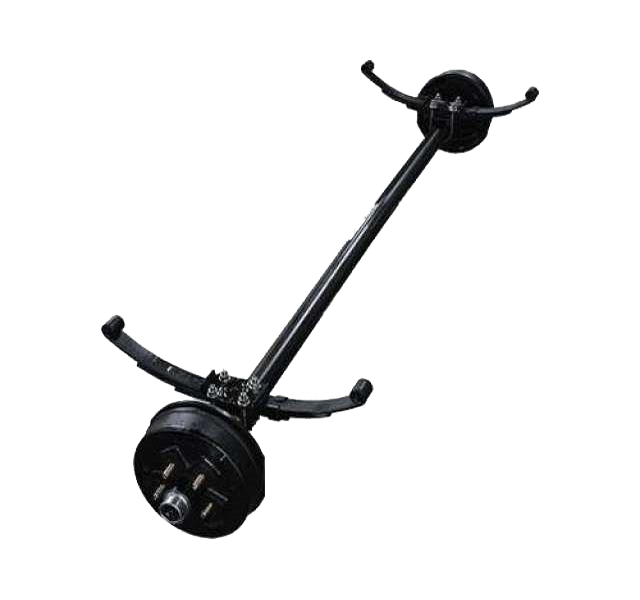 We want each client to get the best use out of each leaf spring we provide. With that in mind, we offer technical support to both your sales and engineering teams. .
Every spring we make both in our Oklahoma facility and in our China facility comes with a manufactures lot code. From the material heat number all the way through each of the manufacturing processes, this information is tracked and saved through the lot code found on each spring. EMCO Industries can help. Contact us today and learn more about how we work directly with axle manufacturers to meet their needs.